“We know of 14,383,387 live websites using Google Adsense in our records”. This phrase published by builtwith.com is very much evident of the popularity and success stories that Google Adsense shares. This powerful tool is an aid to supplement your income by posting ads on your websites. The anticipated question- how much will you earn; occurs to every prudent mind. But the answer is the experience itself. The Traffic– On roads it is a trouble but bliss on internet. Build up traffic on your website. This determines the number of ads you get. You earn only when the ad on your website is clicked upon. This is because you are paid according to the number of clicks on ads. Technically we call it cost per click (CPC). Content– Your content greatly impacts the ads you get. Your content determines the kind of traffic you get and therefore ads. Ad blending– You should be cautious about the appearance of the ad. This is what we call ad blending. Add styles, colors to the ad and make it presentable. 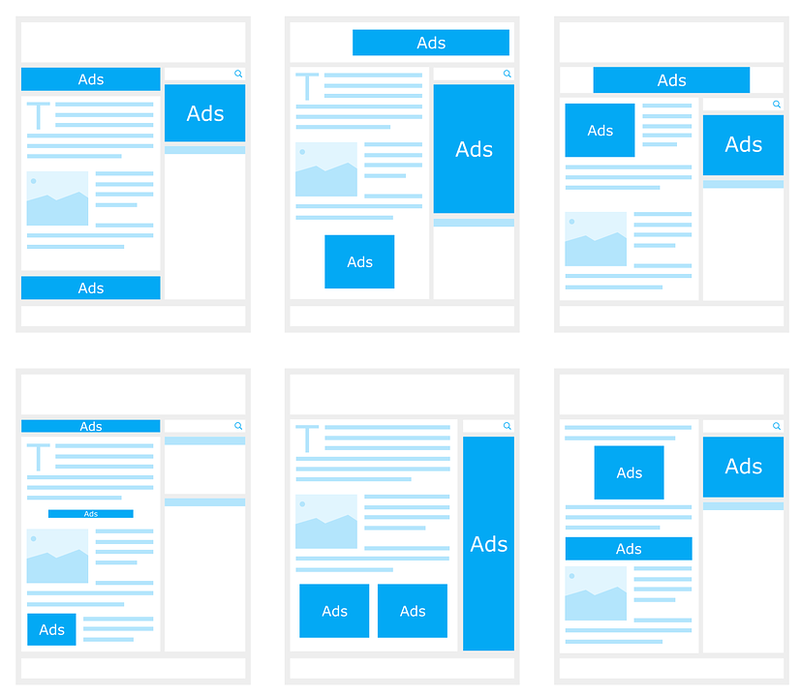 Reduction of ad blindness will probably make your pocket feel heavy. Ad placement– You need to think upon the placement of the ad. It should be placed near the main content. This might bank you more clicks. Placing ads at the bottom are often ignored. Keep in mind the above factors when using Adsense. Who knows, next success story might be yours! A Good Logo is Indeed a Key to Success!